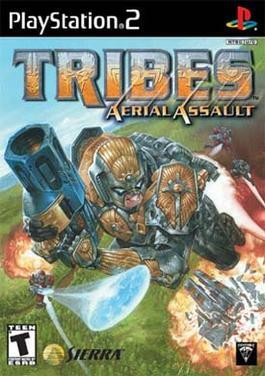 TRIBES: AERIAL ASSAULT: Want to set up a game? Want to put up an article? Want to set up a game? Want to put up an article?